Honky Tonk Jamband Edge of the West rocks Humbrews. Outlaw hippie boogie good times like back in the day. 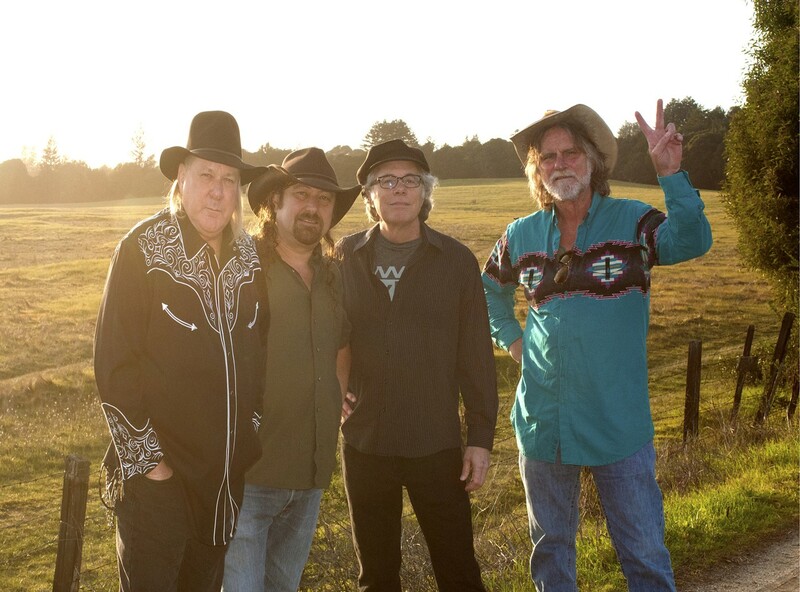 Featuring Bill Laymon of the New Riders of the Purple Sage, Jim Lewin of Great American Taxi, pedal steel master Charlie Joe Wallace, and Marty "The Hammer" Carpenter.